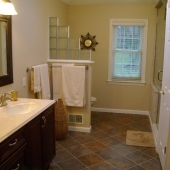 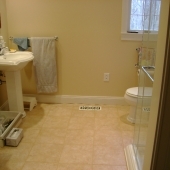 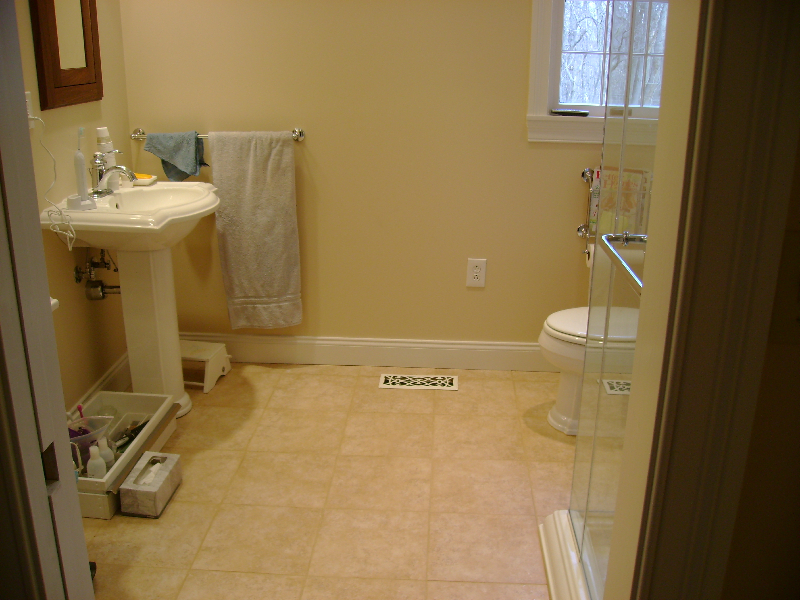 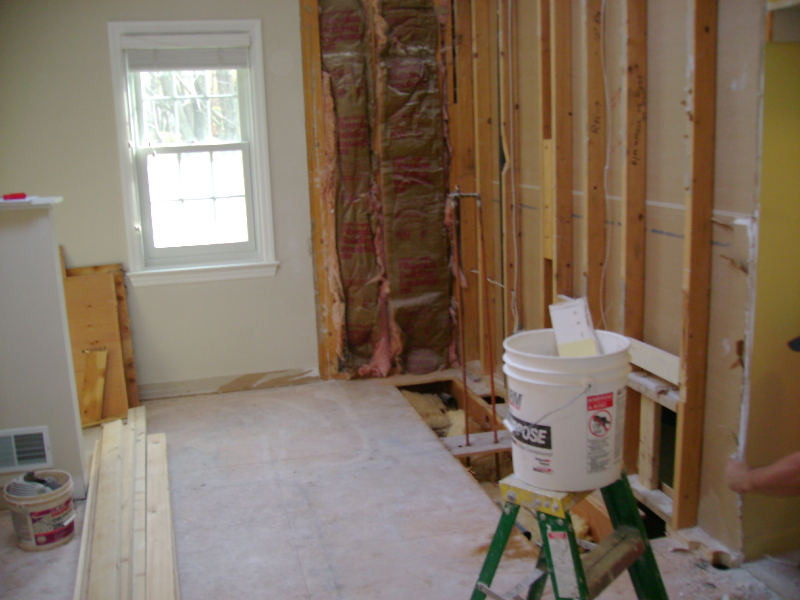 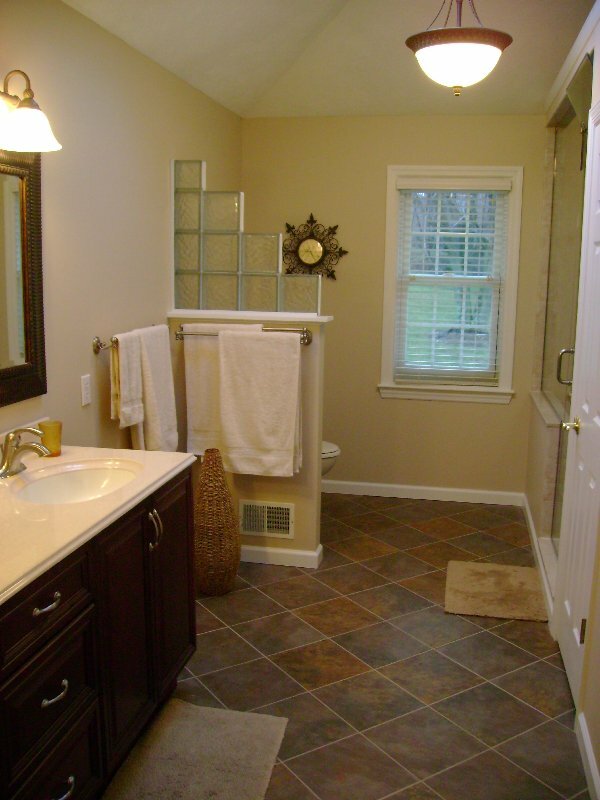 In the Pittsburgh area, remodeling or adding a new bathroom has quickly become one of today’s most popular remodeling projects. 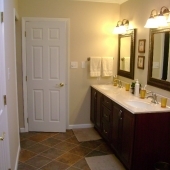 In addition to the added value to your home, a new or updated bathroom significantly adds to the convenience and comfort of your family.Recent estimates state that adding a new bathroom can increase the value of your home by up to 20%. 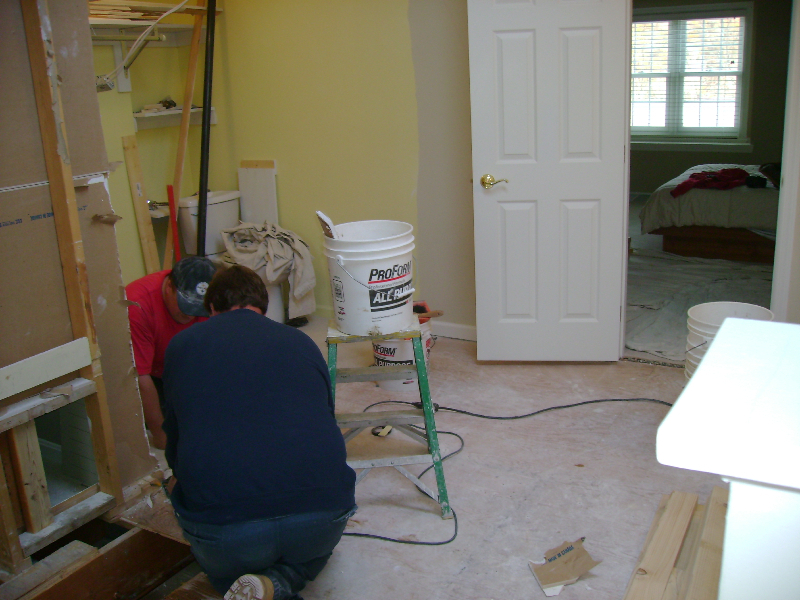 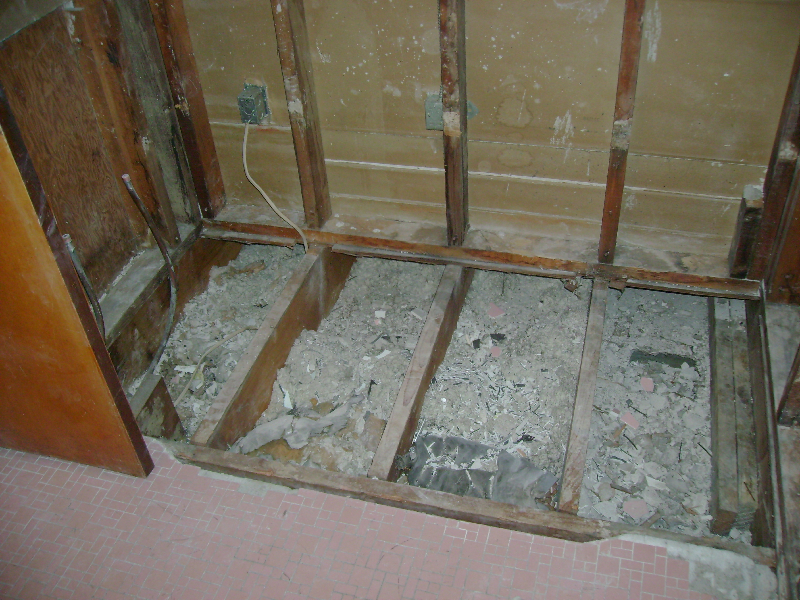 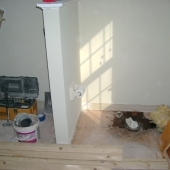 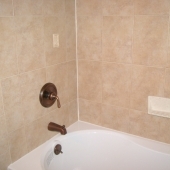 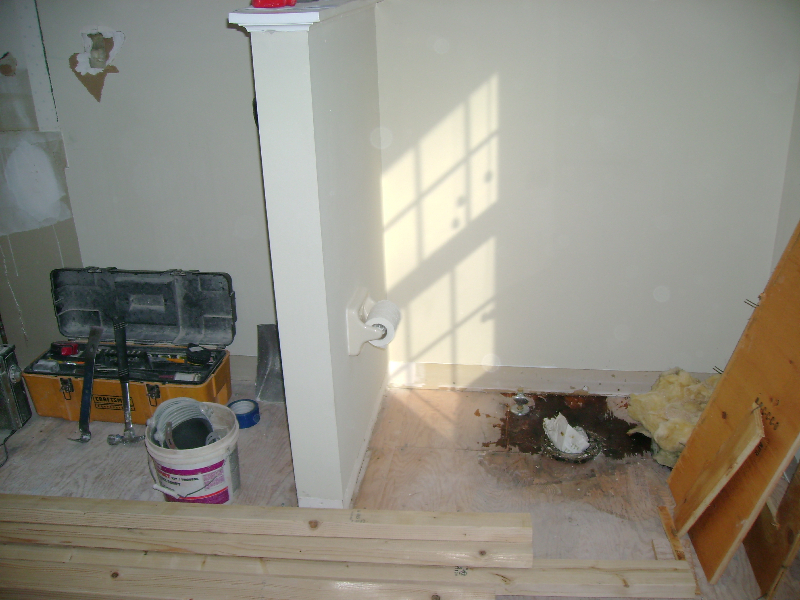 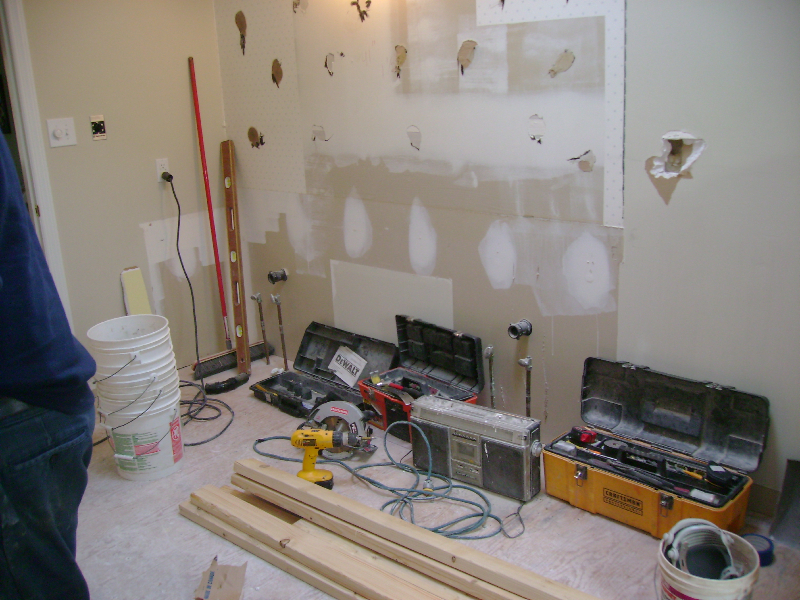 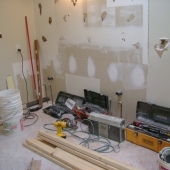 At Gilbert Tile, we have over 20 years of experience with bathroom, kitchen and basement remodeling in the greater Pittsburgh area. 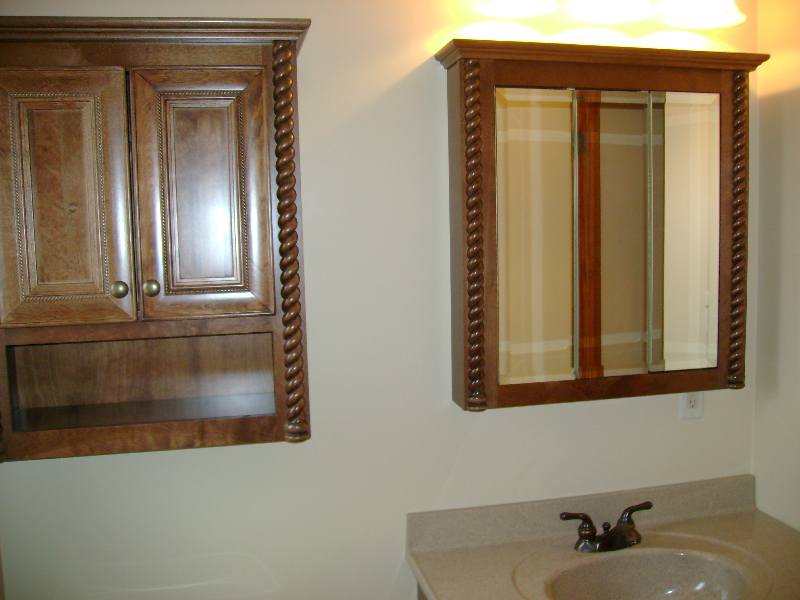 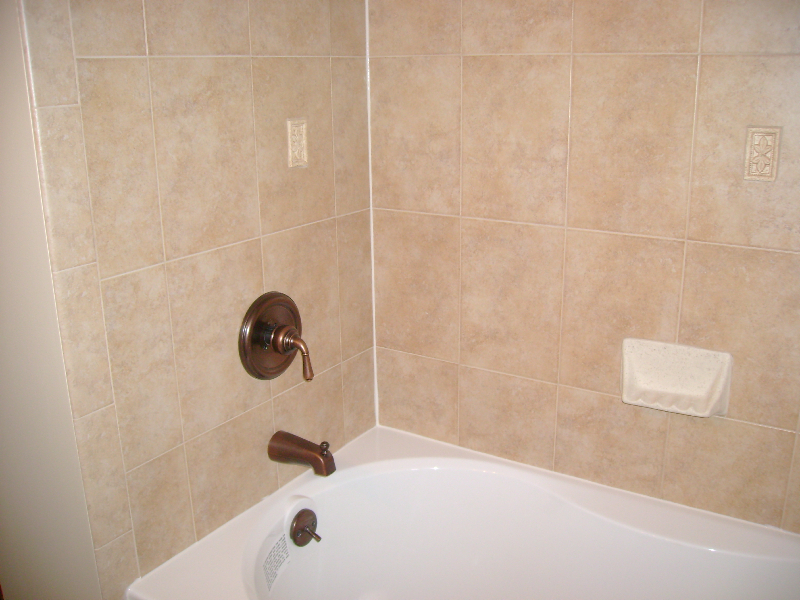 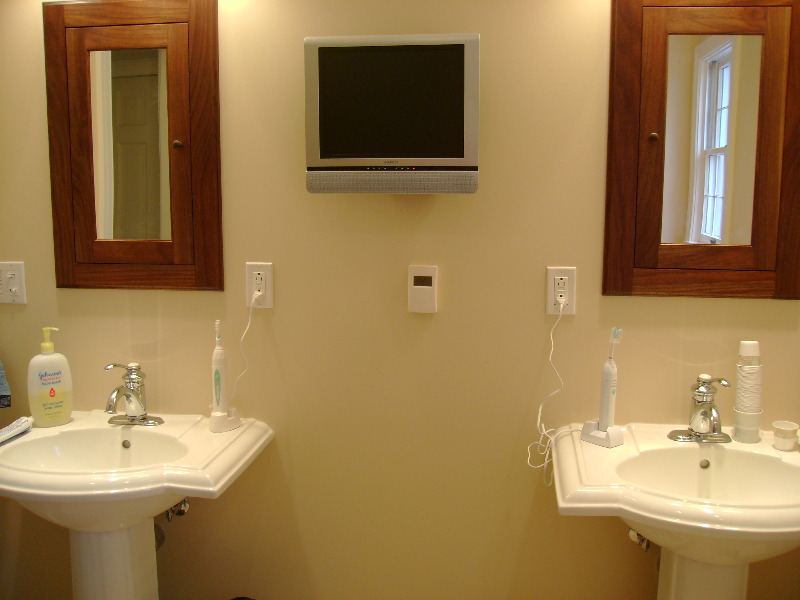 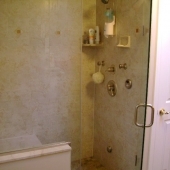 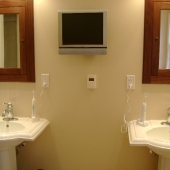 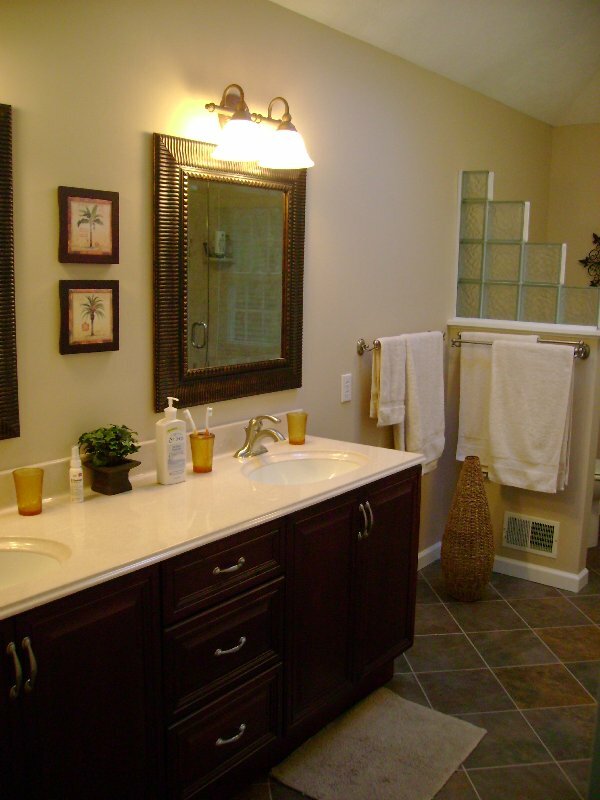 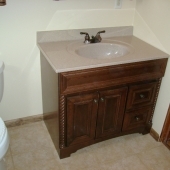 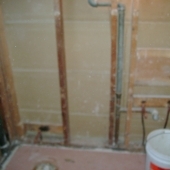 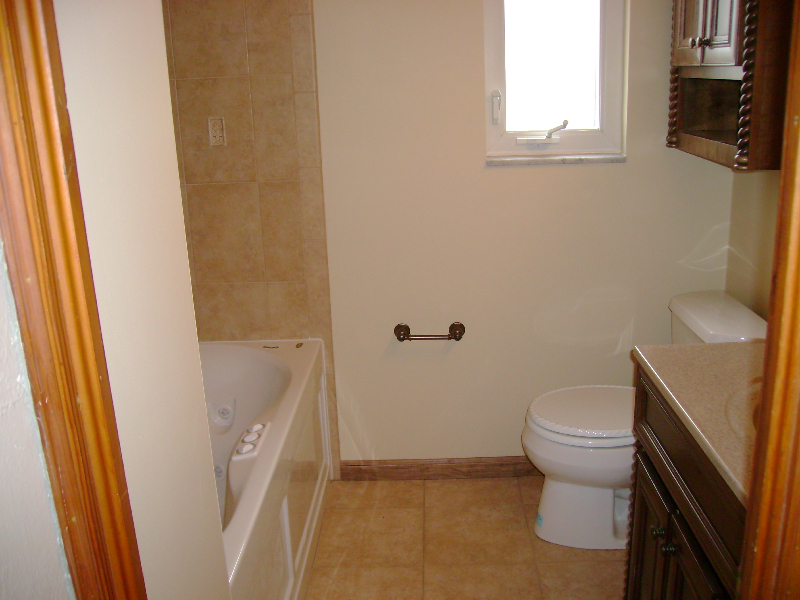 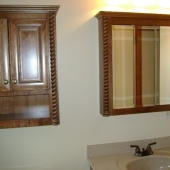 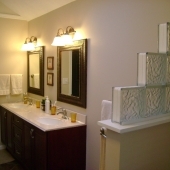 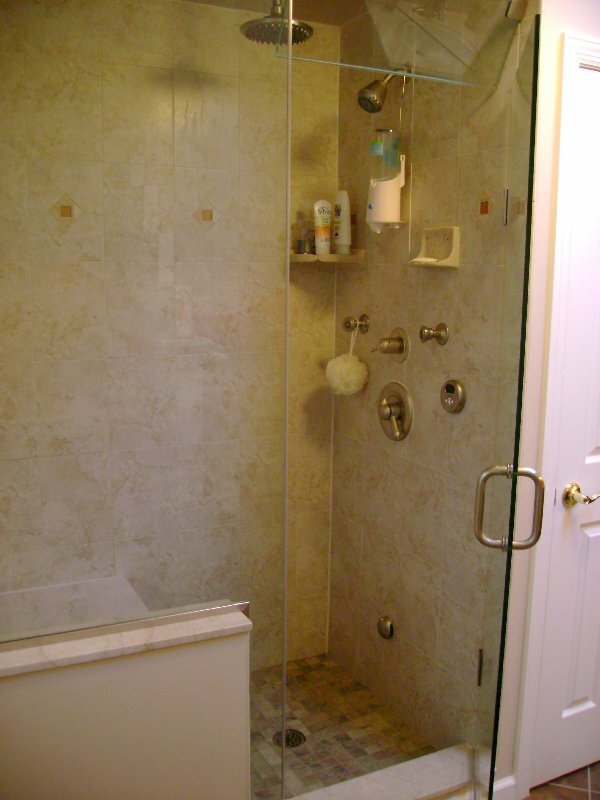 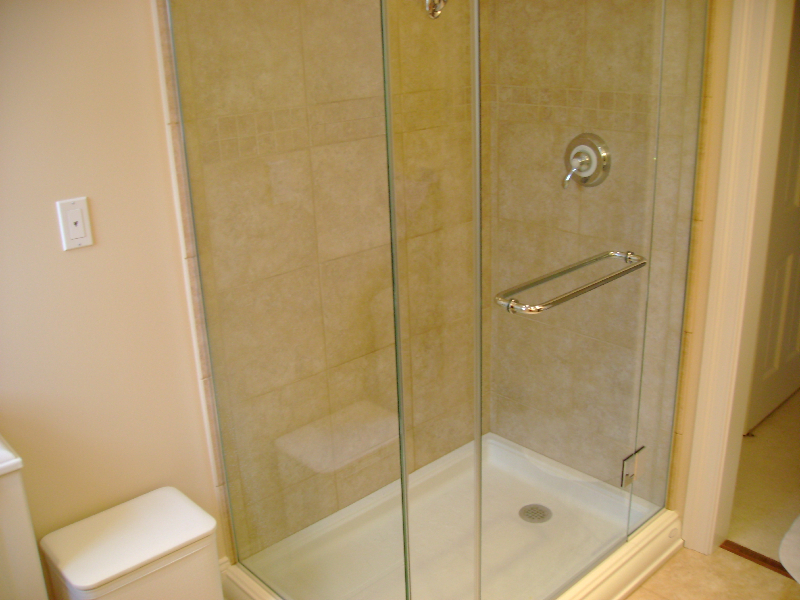 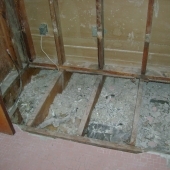 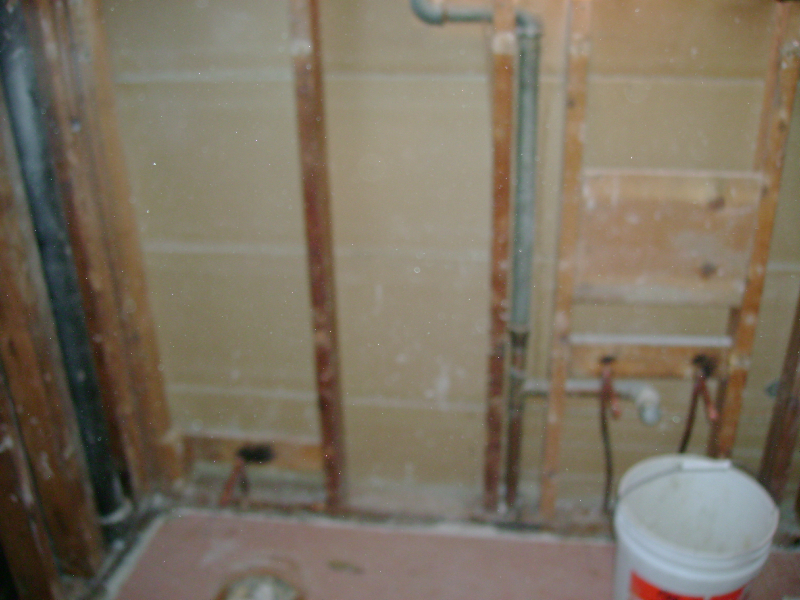 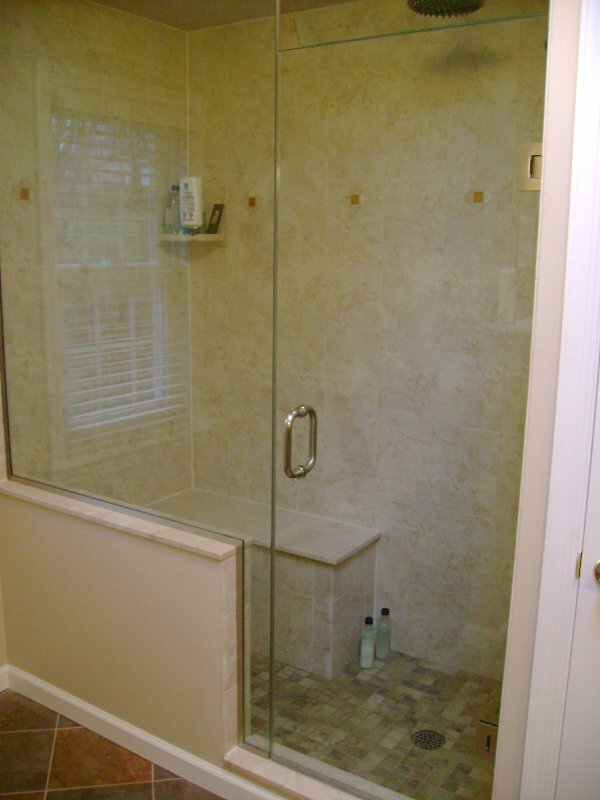 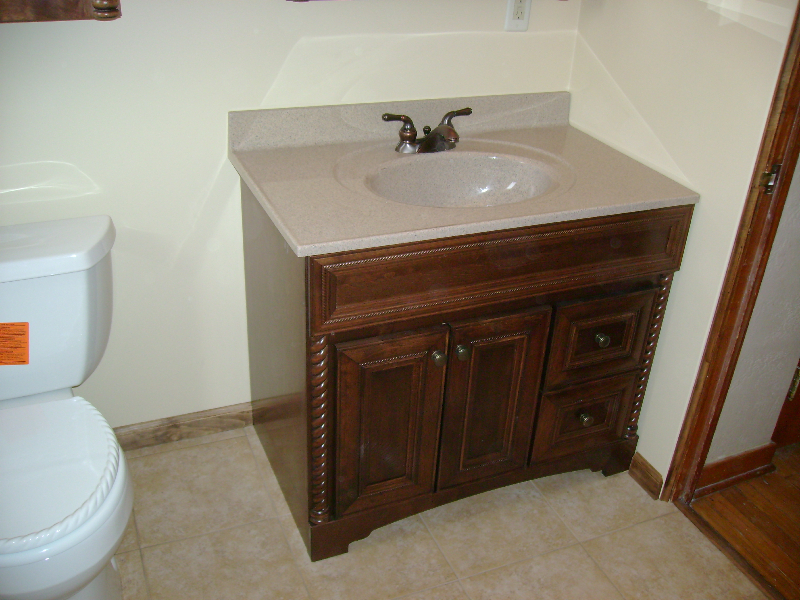 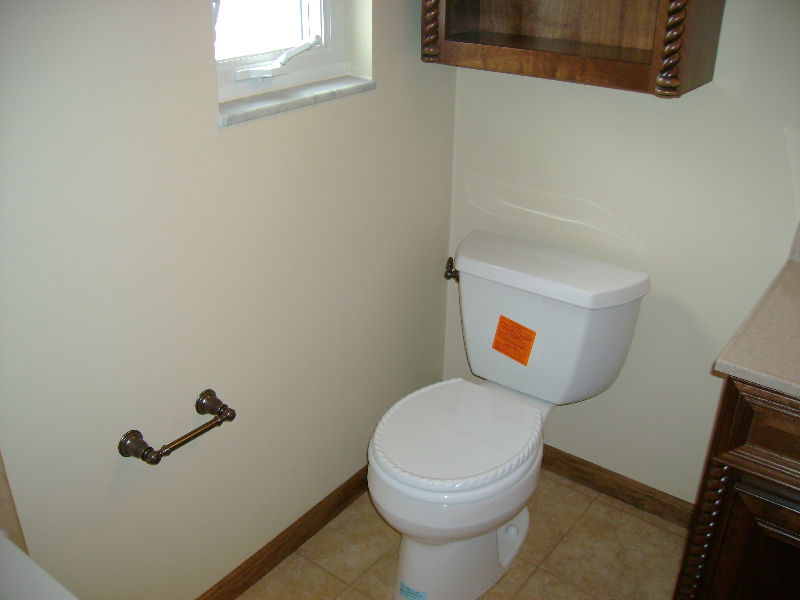 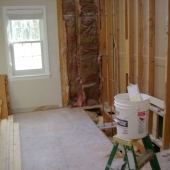 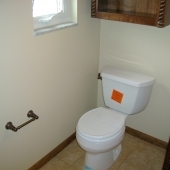 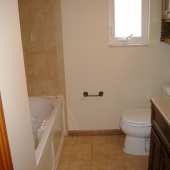 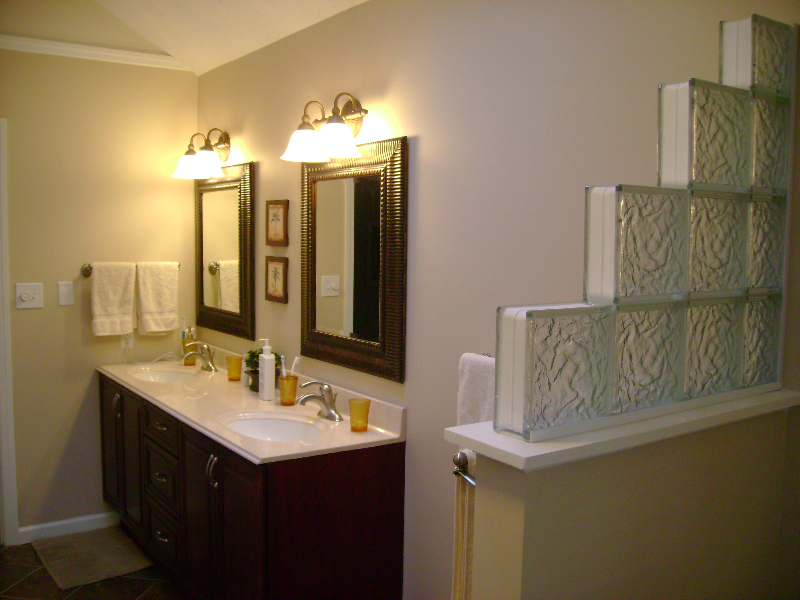 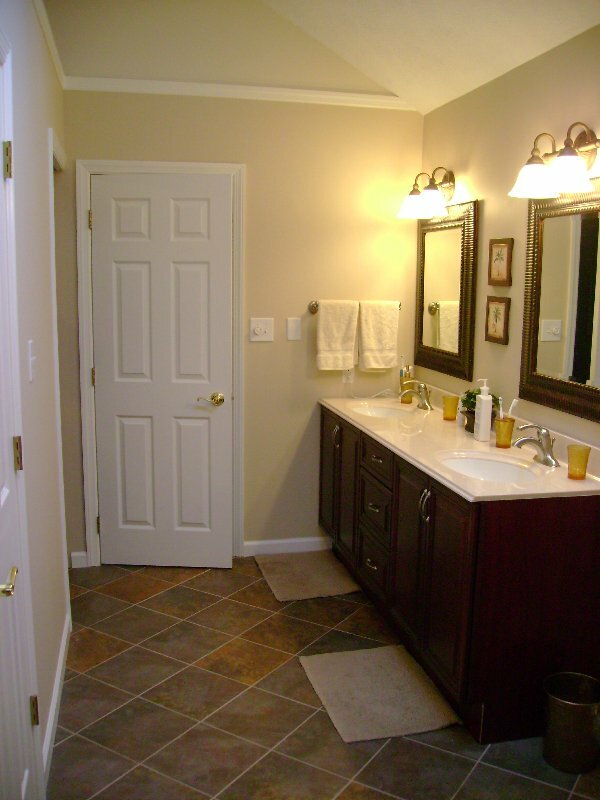 In addition to assisting you with design ideas for your new or remodeled bathroom, we offer full-service in the areas of plumbing and electrical. 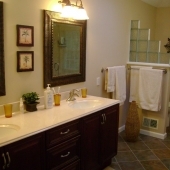 In addition to adding style and luxury to your home, a installing bathroom – or remodeling an outdated one – provides the perfect opportunity to upgrade your plumbing systems, install high efficiency fixtures, increase water pressure issues or replace leaky drains and faucets.